Kazakhstan has transitioned from lower-middle-income to upper-middle income status in less than two decades. The country moved to the upper-middle-income group in 2006. Strategically, it links the large and fast-growing markets of China and South Asia and those of Russia and Western Europe by road, rail, and a port on the Caspian Sea. 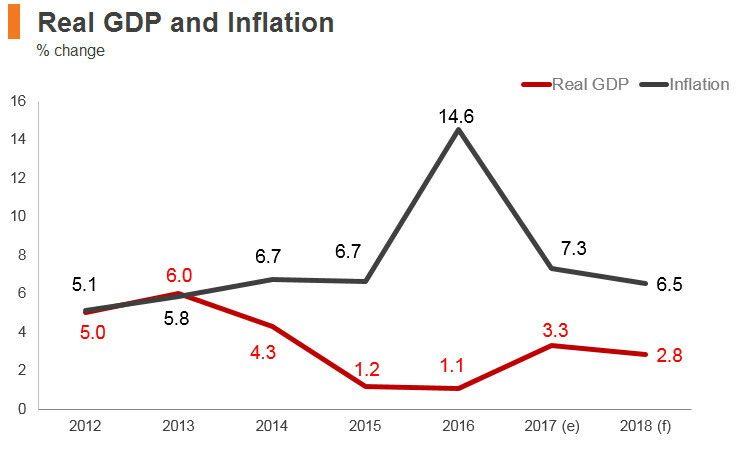 Kazakhstan’s challenging external environment caused a broad-based economic slowdown in 2014 and put upward pressure on inflation. Progress on poverty reduction was largely stagnant in 2014 and 2015, reflecting slow growth and weak labour market outcomes. 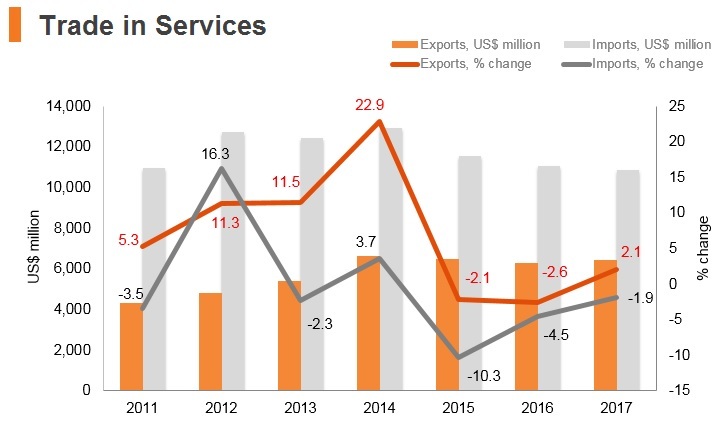 In 2017, more favourable terms of trade and increased oil production supported an economic recovery and an improvement in poverty indicators in Kazakhstan. Ongoing structural and institutional reforms (including those under the 100 Concrete Steps programme and the Strategic Plan for Development of Kazakhstan to 2025) aim to reduce the role of the state in the economy and facilitate the development of a vibrant, modern, and innovative tradable non-oil sector. President Nazarbayev was re-elected with 97.7% of votes cast. Parliament approved constitutional reforms that would reduce the president's powers in favour of lawmakers and the cabinet. The Kazakh government had so far awarded 857.93MW of power supply deals through tenders in 2018. The government initially planned to award 1GW of power, comprising 290MW of solar, 620MW of wind, 75MW of hydropower and 15MW of bio-power. A total of 3.24GW was received in offers from a total of 30 local and foreign firms. Kazakhstan was officially accepted as the 162nd WTO member on November 30, 2015. Since January 11, 2016, taxpayers have been liable for issuance of electronic invoices (e-invoicing) on certain goods listed by the government, which was the measure specifically taken by the government following Kazakhstan's accession to the WTO, as well as lowering of customs duties on approximately 1,500 products. E-invoicing is obligatory for large taxpayers from January 2018 and will be obligatory for all categories of taxpayers from 2019. The Customs Union (which became the Eurasian Economic Union (EAEU) as of January 1, 2015) between Kazakhstan, Russia and Belarus came into existence in 2010, and customs borders among the three countries were removed on July 1, 2011. 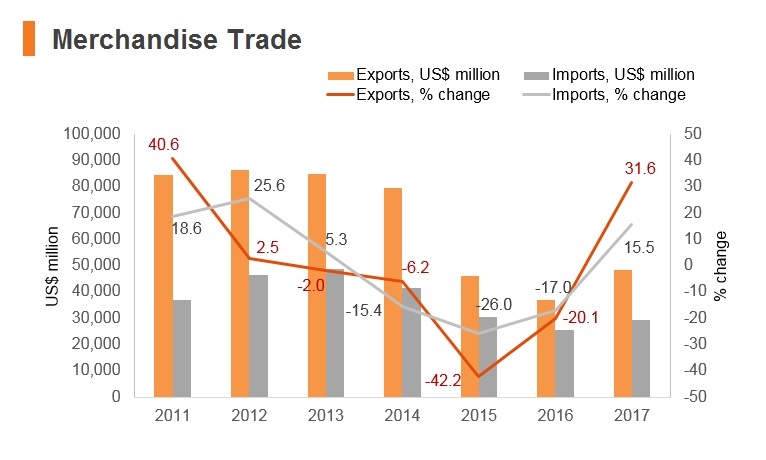 Since then, a free-trade zone has come into operation, and the three countries have adopted unified import and export duties against trade with other countries, although exceptions still remain for certain sectors such as pharmaceuticals, plastics and transport equipment. Armenia joined the Union on January 2, 2015, while Kyrgyzstan officially became the fifth member on August 12, 2015. 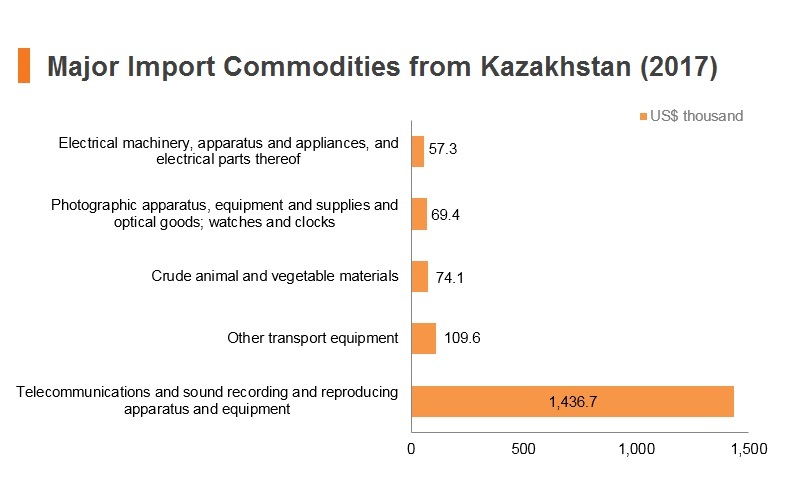 Kazakhstan does not import that much from other EAEU member states, except Russia, with which Kazakhstan already had tariff-free trade prior to the EAEU, because it had been in a customs union with Russia and Belarus since 2010. 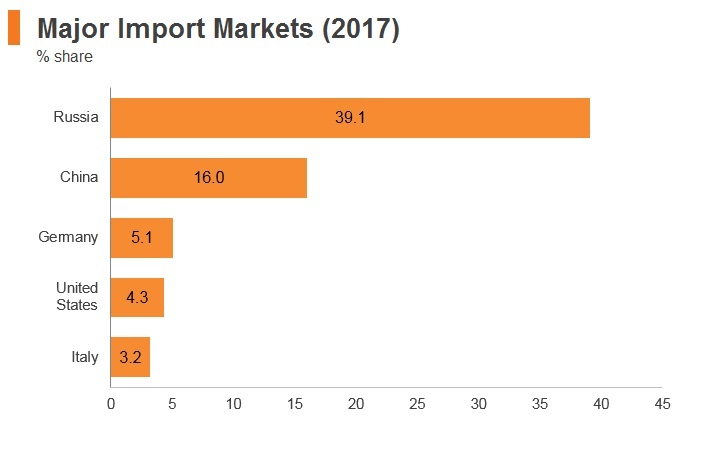 In 2016, Kazakhstan's major importing partners were Russia (25.2% of total product imports), China (10.1% of total product imports), Germany (4% of total product imports), the United States (3.5% of total product imports) and Italy (2.3% of total products imports). The new Kazakhstan Customs Code and the Customs Code of the EAEU implemented a number of progressive provisions intended for simplification of customs procedures, integration of information technology (IT) initiatives, and reduction of 'red tape' issues in customs control procedures from January 2018. In April 2018, full-scale electronic declaration was launched for all customs procedures through Information System 'Astana – 1'. The Customs Code of the EAEU conceptually changed the definition of a 'customs declarant', which may significantly impact business models of supply chains and logistics. Finally, the new provisions allow an entity that is qualified as an 'authorised economic operator' to apply simplified customs procedures. Goods of the Customs Union countries should be generally exempt from Kazakhstan customs duties. Customs duties apply to goods imported to the Customs Union countries from third countries. Customs duties rates are established either based on a percentage (in general, ranging between 0% and 30%; higher rates exist for certain goods) of the customs value of goods or in absolute terms in Euros or USD. In addition to membership in the Customs Union, Kazakhstan concluded a number of bilateral and multilateral Free Trade Agreements (FTAs) with the Commonwealth of Independent States (CIS), which provide for exemption of goods circulated between the CIS member states from customs duties, provided certain conditions are met. The ATA Carnet temporary import system is launched in Kazakhstan. This system allows the duty-free temporary import and export of goods for specific purposes. There are various anti-dumping measures imposed on products from Ukraine, autos parts and steel products from China and other countries, as well as light passenger vehicles from Italy and Germany. All labelling must be in both Russian and Kazakh languages. Goods of the Customs Union countries should be generally exempt from Kazakhstan customs duties. Customs duties apply to goods imported to the Customs Union countries from third countries. Customs duties rates are established either based on a percentage (in general, ranging between 0% and 30%; higher rates exist for certain goods) of the customs value of goods or in absolute terms in Euros or USD. A customs processing fee is assessed at KZT25,000 for the main page of a customs declaration plus KZT11,000 for each supplemental page. Kazakhstan's EAEU membership has meant that the country has been able to increase its levels of trade openness and regional integration. In May 2018 it was announced that the Russia-led EAEU trade bloc signed an interim trade deal with Iran. EAEU: The Customs Union (which became the EAEU as of January 1, 2015) between Kazakhstan, Russia and Belarus came into existence in 2010, and customs borders among the three countries were removed on July 1, 2011. 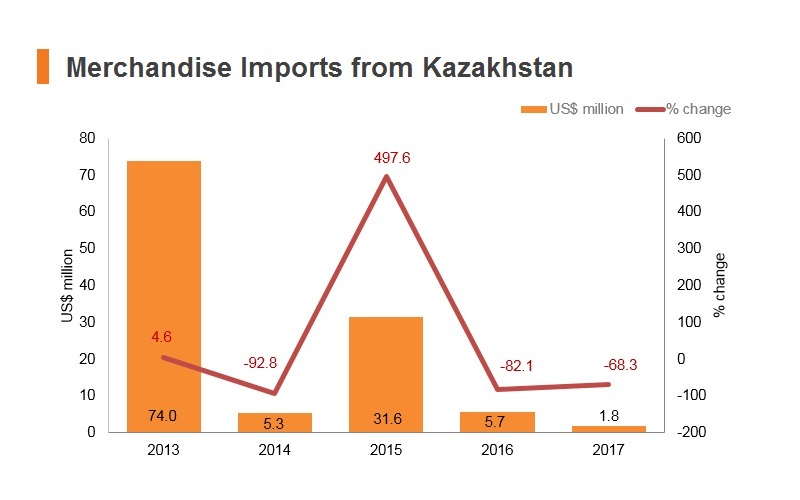 One thing Kazakhstan EAEU membership has meant is that the country has been able to increase its levels of trade openness by entering into FTAs with partners it would not ordinarily have. 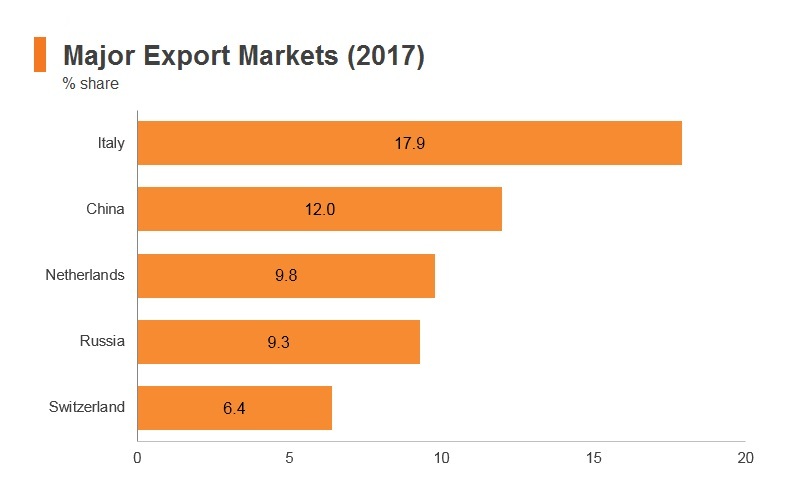 For example, Vietnam's FTA with the EAEU came into effect from October 2016, and in April 2017 it was announced that the EAEU and India had signed an FTA in order to stimulate trade between the Single Market bloc and India. 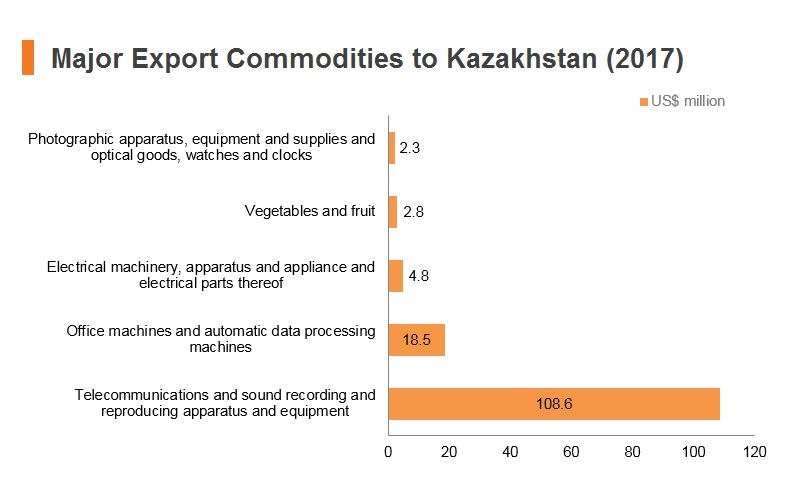 Kazakhstan also has FTAs with Uzbekistan, Kyrgyzstan, Russia, and Georgia. Kazakhstan officially entered into a Customs Union with Russia and Belarus on July 1, 2010. Since that time, Kazakhstan’s trade policy has been heavily influenced by regulations promulgated by the Customs Union and its governing body the Eurasian Economic Commission, a supra-national body located in Moscow. 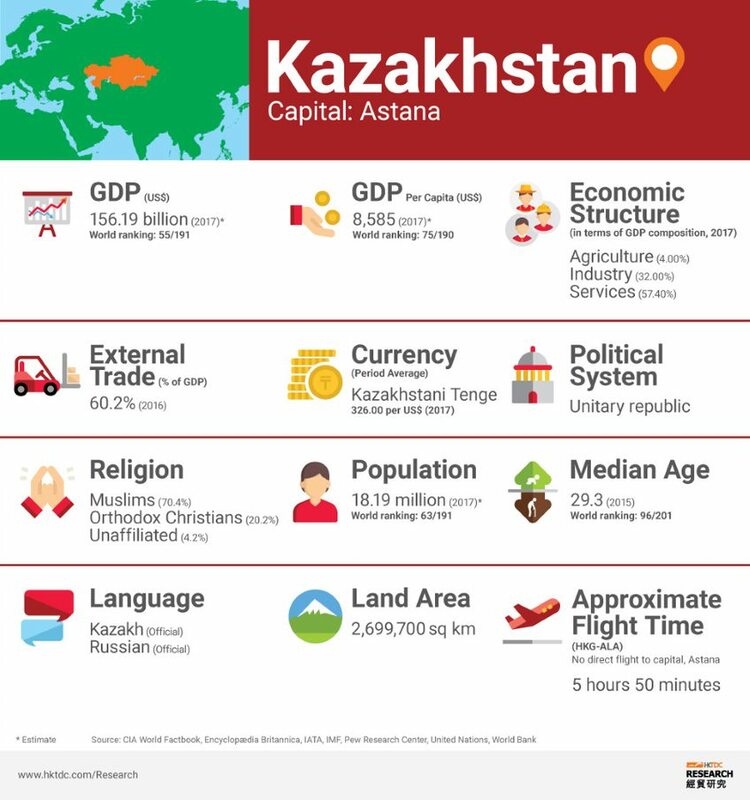 CIS: Kazakhstan is part of the CIS, a political and economic confederation of nine member states and two associate members. All of these are former Soviet Republics located in Eurasia (primarily in Central to North Asia), formed following the dissolution of the Soviet Union. Georgia withdrew its membership in 2008, while the Baltic States (Estonia, Latvia and Lithuania) chose not to participate. Common Economic Zone (CEZ): The CEZ for goods came into force on May 20, 2004 and incorporates Belarus, Kazakhstan, the Russian Federation and Ukraine. Ukraine-Kazakhstan FTA: An FTA between Ukraine and Kazakhstan came into force on October 19, 1998. The government recognises FDI is essential to promote economic diversification and the modernisation is key industries, such as oil and gas, and there is, therefore, a well-developed investment promotion strategy and an associated incentive programme in place to encourage FDI. The government organisation 'KAZNEX Invest', operating under the Ministry of Investment and Development, offers support, advice and information to foreign investors through its online portal, Invest in Kazakhstan. The website also details the country's investment incentive programme. Investors in any industry may receive exemption from customs duties on raw materials and production equipment, as well as grants of up to 30% of the value of fixed assets. 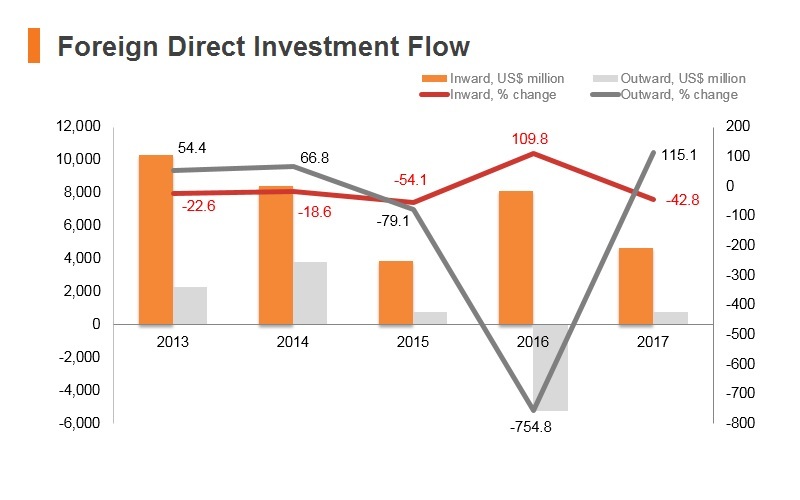 To further improve business environment and attract FDI, the government launched an annual USD3 billion stimulus package for 2015-17, as part of the Bright Path five-year economic plan, with investment priorities including transport and logistics, utility networks and energy infrastructure. Meanwhile, the government is devoted to greatly reduce the time required to register a business (to one hour), and paperwork needed for customs procedures and other business operations (by 60%), and extended and expanded its visa-free entry scheme for citizens of a number of countries in order to boost tourism and foreign investment. 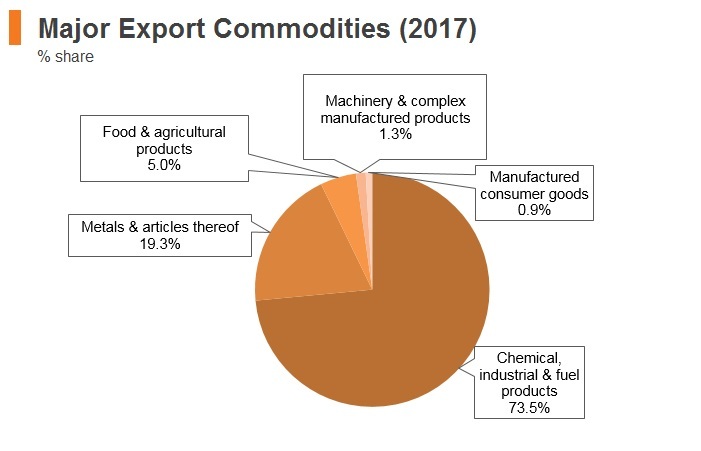 The government has also identified a number of priority sectors into which it is attempting to divert foreign investment, including metallurgy, oil refining, petrochemicals, food processing, chemicals production, automotives, electrical equipment, machinery for extractive, agricultural and transportation activities, and production of construction materials. In addition to the benefits listed above, investors in these industries may benefit from incentives including corporate income and land tax exemption for 10 years, property tax exemption for eight years, subsidies up to the value of 30% of construction and new equipment costs, stability of legislation, and state support through the 'one-stop-shop'. The new Tax Code introduced value-added tax (VAT) control accounts (analogue of Azerbaijan VAT deposit account) as an alternative option of VAT refund from the state (which is still applicable, subject to certain criteria). This measure is aimed at tracing VAT payments between suppliers and customers and remittance of VAT to the state. Taxpayers may opt for using VAT control accounts on a voluntary basis. There are significant restrictions on where in Kazakhstan foreigners can own land, including restrictions on private ownership if property is being used for a specific purpose. Foreigners are allowed to own land for the construction of residential or commercial real estate, but can only rent agricultural land. 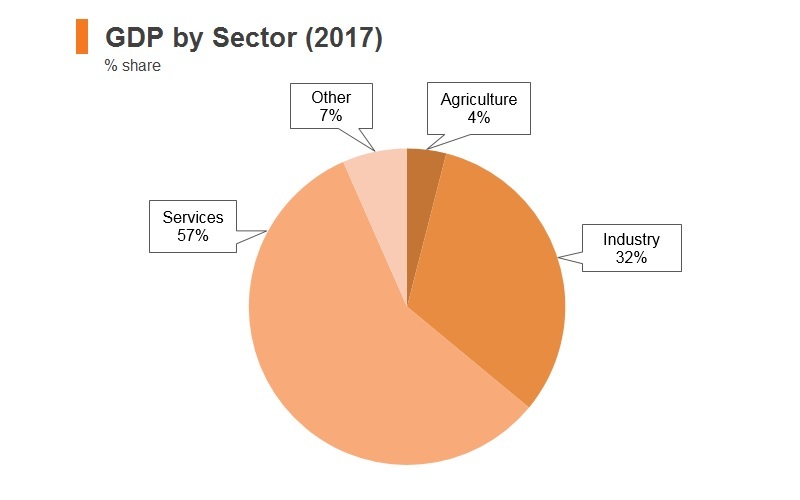 There are caps on foreign capital in certain sectors, including media outlets (limited at 20%), air transport (49%) and non-mobile telecommunications (49%). There are many regulations surrounding foreign involvement in the oil and gas industry, which is subject to changeable and arbitrarily enforced legislation that often disadvantages foreign investors. The tax regime for foreign oil and gas companies is more onerous than for other sectors, with profits taxed outside the standard corporate income tax system at different rates, according to the contract. 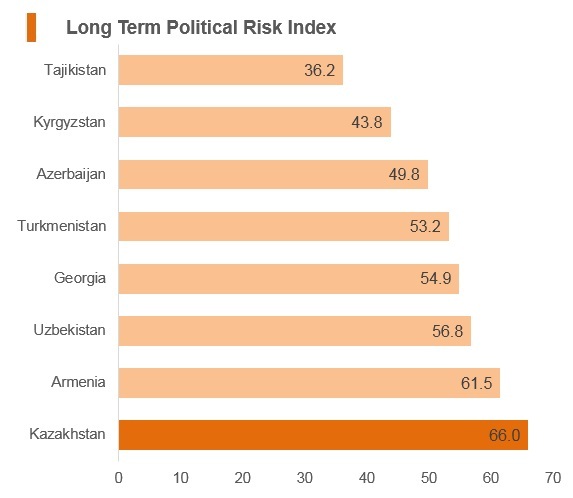 Tax stability is only guaranteed for one project: the Tengiz field. 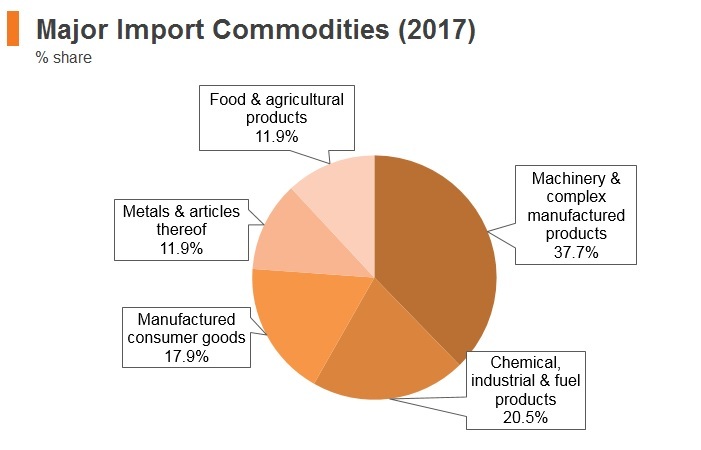 Furthermore, exports of oil and gas products are subject to customs duty at USD40 per tonne as of 2016, undermining profit margins for companies involved in the hydrocarbons sector. 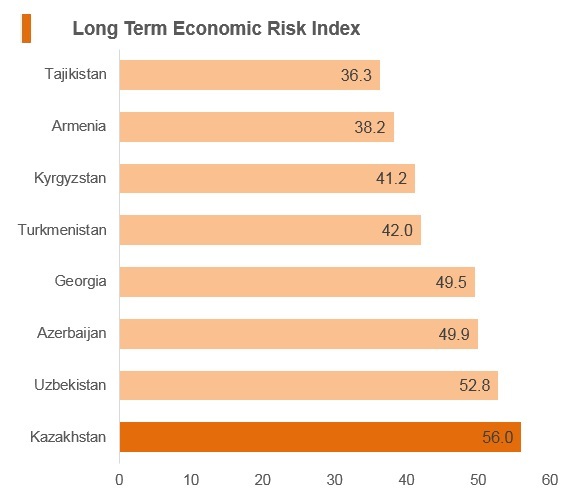 Kazakhstan has specific ratios for the employment of foreign and local workers in all sectors. Furthermore, there are certain requirements for the use of local businesses in the supply of raw materials and services. Specific codes exist for the oil and gas and autos sectors. 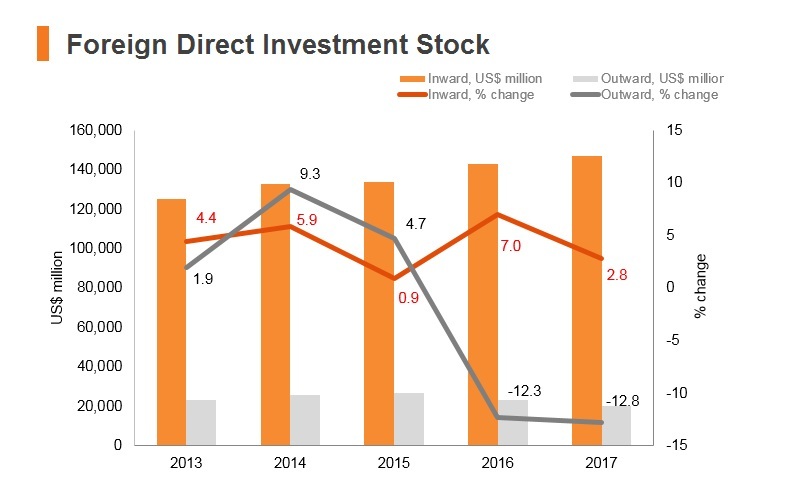 While some of these have been relaxed since the country ascended to the WTO in 2016, they still remain a pertinent barrier for foreign investment. 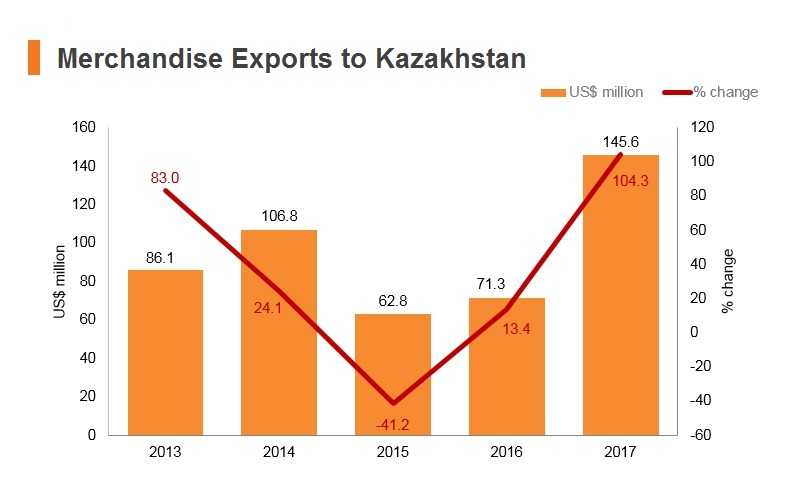 Kazakhstan is pushing ahead with its much-delayed privatisation programme, and the first companies will likely come to market in the near term. IPOs of national carrier Air Astana and uranium producer KazAtomProm were promised for 2018. Sales of minority stakes in energy producer KazMunaiGas, national electricity utility Samruk Energy, postal service KazPost and the Kazakh national railway operator are due to follow in 2019 or 2020. Dual listings are planned for most of the assets, with London the preferred international venue. Kazakh authorities are hoping that the latest privatisation drive will prove more successful than its predecessor, the 'People's IPO' programme. There is also a special economic zone (SEZ) programme in place offering generous incentives for domestic and foreign business based in 10 specific locations throughout Kazakhstan. Businesses based in these SEZs benefit from incentives such as: exemption from income tax, land tax, property tax, VAT and customs duties on imports, and simplified procedures for employing foreign workers. Businesses in the Alatau Innovation Technology Park are also eligible for exemption from social security payments for employees for five years. The Astana International Financial Centre (AIFC) aims to create favourable conditions for investment and finance and to develop the securities market, ensuring its integration with international capital markets. The AIFC also intends to develop insurance, banking, and Islamic finance markets in Kazakhstan. The AIFC seeks to become a financial hub for the Central Asian region, member states of the EAEU, the Caucasus, Western China, the Middle East, Mongolia, and Europe. The AIFC provides a special legal regime based on the principles of English law, independent financial regulation in accordance with international standards, tax preferences for a period of 50 years, simplified visa and labour conditions, and has English as an official language. Judges of AIFC's Court have exclusive jurisdiction over disputes between the AIFC's participants. Each year the Kazakh government sets different quotas for the hiring of foreign workers or how many local workers must be hired within different sectors. Sectors like mining and oil and gas have their own local workforce hiring requirements as provided for in the Codes governing these industries. Autos and agriculture have also been targeted. As of January 1, 2017 the Kazakh government has adopted rules which make it harder and easier in some respects for foreign workers to obtain a permit to work in the country, but it must be noted overall the process is time consuming, expensive and on average a work permit takes around two and a half months to be issued. There are several critical changes to the previous regime. Firstly, under these new rules head of foreign branches and representative offices in Kazakhstan and heads of companies engaged in government contracts are now required to apply for work permits, as they used to be exempt. Heavy fines now apply if work permits are not obtained. Secondly, however employers will no longer be show proof that they have conducted market research as to whether a local Kazakh citizen exists who can be employed for the role before applying for a foreign worker permit. Thirdly, ratio requirements for local citizen hires or caps on foreign worker hires don't apply to branches of international businesses which employ 30 people or less. And fourthly, a state fee will now have to be paid for every general work visa issued, whereas before it was free. Residents of several countries can travel to Kazakhstan visa-free. From January 2017, this has been extended to include residents of the European Union (EU), the United States, and Japan. Significant migration from the country has taken place, which has the potential to increase further since Kazakhstan became a fully-fledged member of the EAEU in 2015. The country is a member along with Russia, Belarus, Kazakhstan and Armenia. The EAEU single market provides for free movement of goods, people, capital and services between member states, with a common external tariff regime. This has significantly increased the ease with which Kazakh citizens can be employed in other EAEU member states. 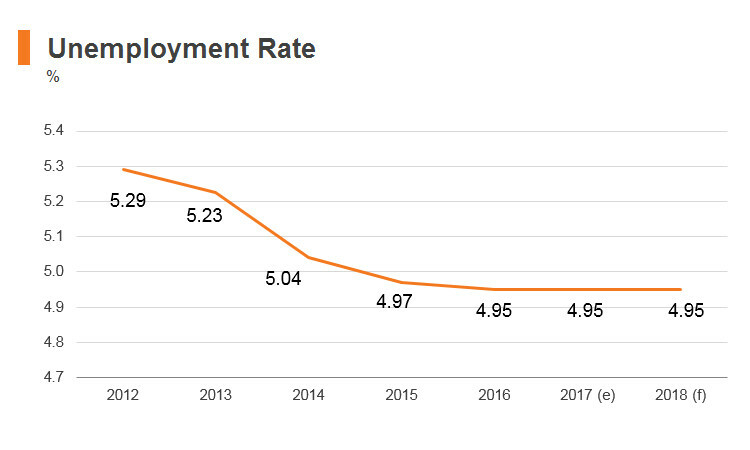 EAEU ascension has also significantly widened the pool of potential labour for positions in Kazakhstan. The 'freedom of labour' tenet in the EAEU regional agreement provides the country with access to the common labour market. All workers have equal rights in other EAEU member states, with no more quota requirements needing to be met. The qualifications of Kazakh workers in various professional fields are automatically recognised. Workers involved in professions such as legal, education, medical and pharmaceutical activities will still have to undergo a recognition procedure of their various qualifications in another EAEU member states. It must be noted that the process of employing foreign citizens from non-EAEU or CIS countries remains complicated in Kazakhstan, as the Kazakh government implements fairly strict quota systems for foreign hires and strict local hiring content requirements in key industries, such as mining and oil and gas. 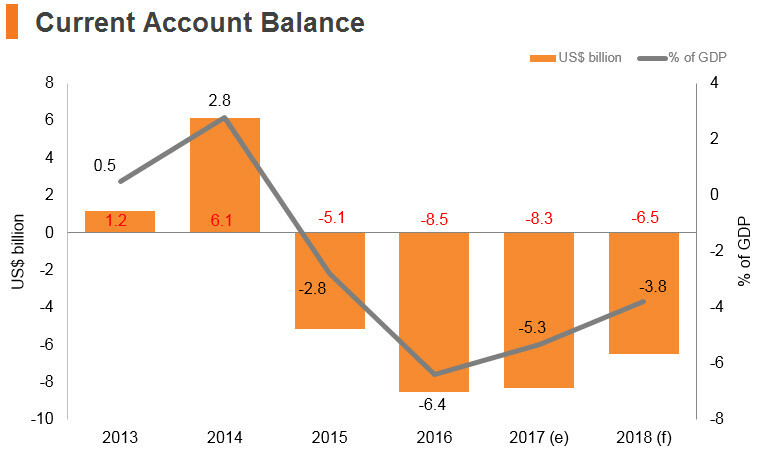 Following two consecutive waves of sharp devaluation of the tenge in 2014 and 2015, and a continued weakening trajectory into 2016, the repayment burden on borrowers of FX-denominated debt will correspondingly increase. This poses a significant risk to public finances stemming from contingent liabilities to state-owned enterprises, including in the extractive and manufacturing sectors, as well as the banking sector. Nevertheless, the strong position of the sovereign will prevent a systemic economic or banking sector collapse. The government's ambitious privatisation programme and the country's integration into China's Belt and Road trade route will also bolster foreign direct investment and support a diversification of the economy. 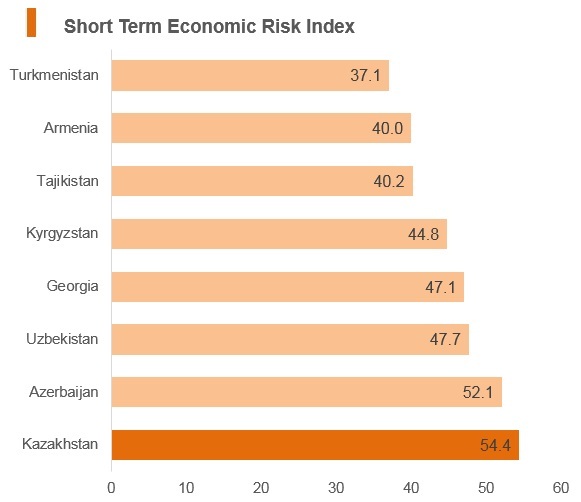 Investors in Kazakhstan face moderate operational risks by regional standards. The major impediments for businesses considering investing in the country stem mainly from the threat of terrorism, criminal activity and legal risks. 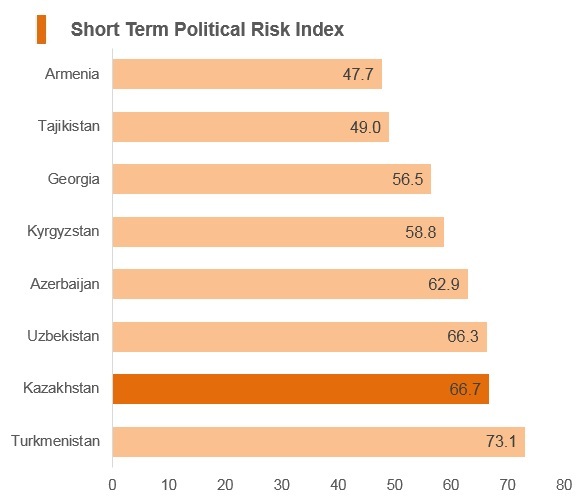 Nevertheless, we see the risk of social instability in Kazakhstan as limited, due to the effectiveness of the establishment's security and police apparatus. The country's logistics network also presents sizeable risks, including the very high costs of importing and exporting goods, which substantially raise business costs. However, high levels of foreign direct investment, ambitious government expansion plans and a well-educated labour force will entice potential investors in the long run. As of 2012, it was mutually agreed that Hong Kong residents may visit the Republic of Kazakhstan visa-free for a stay of up to 14 days. Likewise, nationals of the Republic of Kazakhstan will also enjoy 14 days' visa-free access to Hong Kong.